Composed by Rowland Hugh Prichard (1811-1887). 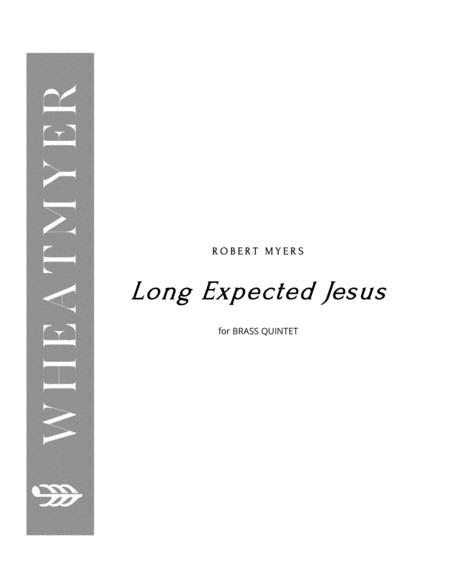 Arranged by Robert Myers. Christian, Sacred, General Worship, Christmas. Score, Set of Parts. 18 pages. Published by WheatMyer Music (S0.203575). This fresh setting of the Welsh tune, HYFYRDOL, works perfectly for an offertory, prelude, or devotional function. 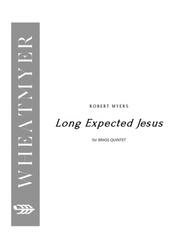 Although written for the Advent season, the multiple familiar hymns set with this tune (Come, Thou Long Expected Jesus; Praise the Lord, Ye Heavens Adore Him; Jesus, What a Friend for Sinners, and others) make the piece suitable throughout the church year. It is readily performed by high school or higher musicians yet still contains sufficient variety and artistic expression to be rewarding for even advanced performers. The familiar melody is stated clearly throughout and accompanied with interesting and sonorous harmonies so as to be accessible to all audiences.